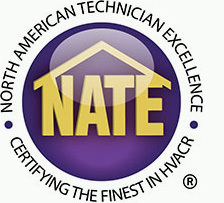 Our team at Palm Air always aims to change the way people think about HVAC contractors. 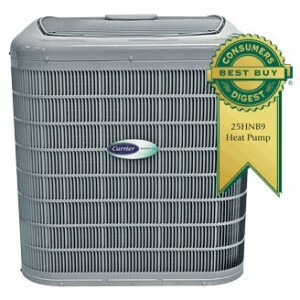 One way we do this is by offering air conditioning coupons and specials throughout the year for all of our customers. 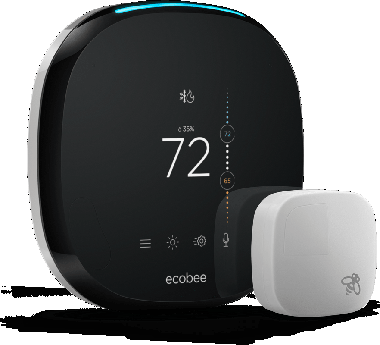 It's not too late to give your mom the gift of cleaner, colder, more comfortable air! Simply present this coupon at your scheduled repair appointment. This offer cannot be combined with another coupon or discount. 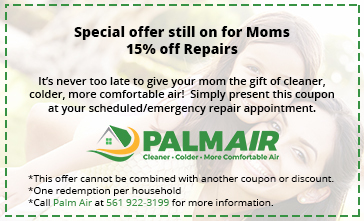 *Call Palm Air at 561 922-3199 for more information. Cannot be combined with any other coupon or discount. One redemption per household. Not valid on previous purchases. Customer must present coupon at time of purchase to receive special discount. Certain restrictions apply. Call Palm Air at 561 922-3199 for more details. Cannot be combined with any other coupon or discount. One redemption per household. Not valid on previous purchases. Customer must present coupon at time of purchase to receive discount. Certain restrictions apply. Call Palm Air at 561 922-3199 for more details. 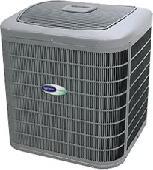 36 months special financing with approved credit on all Carrier® Systems! 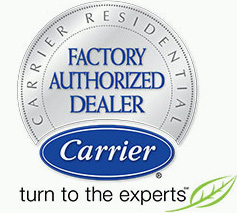 Carrier® is the world leader in HVAC products. 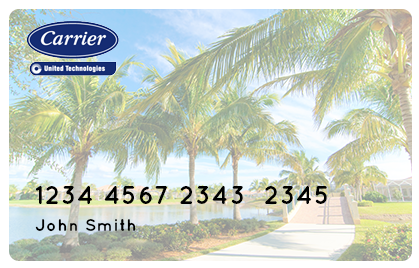 Your Carrier® credit card* also provides several benefits exclusive to cardholders, including special financing where available, monthly payments to fit your budget, and easy-to-use online account management. Call Palm Air at 561 922-3199 for more details. One redemption per household. Not valid on previous purchase to receive special discount. Certain restrictions apply. Call Palm Air at 561 922-3199 for more details.